Are We Ready for God to Surprise Us? I live about 40 minutes from the Anglican Cathedral of the Redeemer here in Madrid, and I often walk rather than take the metro. Indeed, I find myself walking all over the place in this city. This leaves me a lot of time for praying, thinking, and listening to audiobooks and podcasts. I really enjoy mysteries. There’s something fascinating in knowing there’s something you don’t quite know, but also being aware that down the road there will be a big reveal and all those pieces of narrative that didn’t fit together logically will, in the end, form a beautiful—and maybe tremendous—mosaic. But that’s not quite the meaning of the word mystery that we find in Ephesians 3:1–13. In that text, we find the author explaining to the readers that they should not be sad that he is a prisoner. His status as a prisoner is linked to the “mystery of Christ” (v. 4) which was “made known to [him] by revelation” (v. 3). The revelation of that mystery is that “through the gospel the Gentiles are heirs together with Israel, members together of one body, and sharers together in the promise in Christ Jesus” (v. 6). The way that the word mystery is being used here is also explained: God’s plan that “for ages past was kept hidden in God” (v. 10). On the one hand then, the word mystery here is similar to those novels I listen to: there’s some key piece of knowledge or some understanding that is missing. But then, there is an important difference. When we use the word mystery we are aware that we are missing some key fact, but there is no indication of this here. The author is telling us that no one—no scholar or high priest or prophet—had conceived of this audacious and daring plan that had been “hidden in God.” Sure, people believed that some Gentiles would be incorporated into Israel, but that falls far short of the mystery of Christ. The author, though in prison, is so ecstatic about this mystery being finally revealed that he really has no room for self-pity or sadness and he concludes this section by encouraging his readers: “I ask you, therefore, not to be discouraged because of my sufferings for you” (v. 13). This is a mystery that is irrevocably related to the Church’s mission to the nations. As someone who has been serving as a cross-cultural minister (ie, missionary) for some 14 years now, this is very practical. The mission field is full of high highs, and what can be very low lows. Where can we turn for encouragement during those lows? One possibility is to draw joy and strength from this mystery, and that we are part of carrying out that mystery—the incorporation of the nations/Gentiles—in the world today. It is a tremendous thing to consider that our work will have eternal ramifications, and that our ministry is a little part of the unfolding of God’s ancient plan which was hidden until the coming of Christ. This reflection also leads to another question: do we think we have God’s plan all figured out? Are we ready to be astonished by any other mysteries that are still hidden in God? My question is this: When it comes to world missions, what sort of surprises might be waiting? A century ago if you stated that someday there would be significantly more church-going Anglicans in Nigeria than in England, you would have been laughed out the door. Examples of the profound shifts in Anglicanism—and global Christianity in general—over the last century, or indeed decades, could be multiplied. I want to be ready to be surprised, to be astonished. 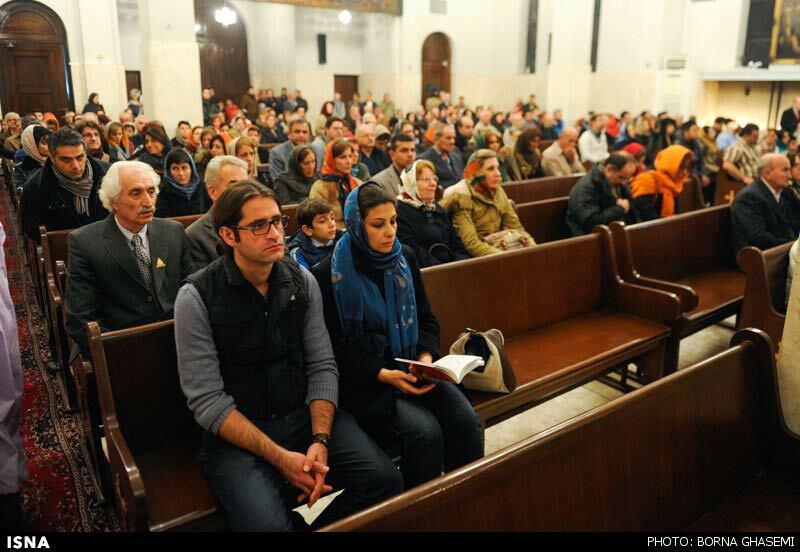 Did you know one of the fastest growing Christian communities in the world consists of Iranians leaving Islam for Christianity? Surprise. Did you know that in 1990 there were a handful of Christian Turks, but today you can find a Turkish-language church in most large or medium-sized cities in the country? Surprise. So let’s take a lead from this text. Let us draw encouragement from knowing that taking the gospel to the nations is God’s plan, not ours. Indeed, it is nothing less than the mystery of Christ. And second, let’s be prepared for surprises as we pray, go and give. Rev. 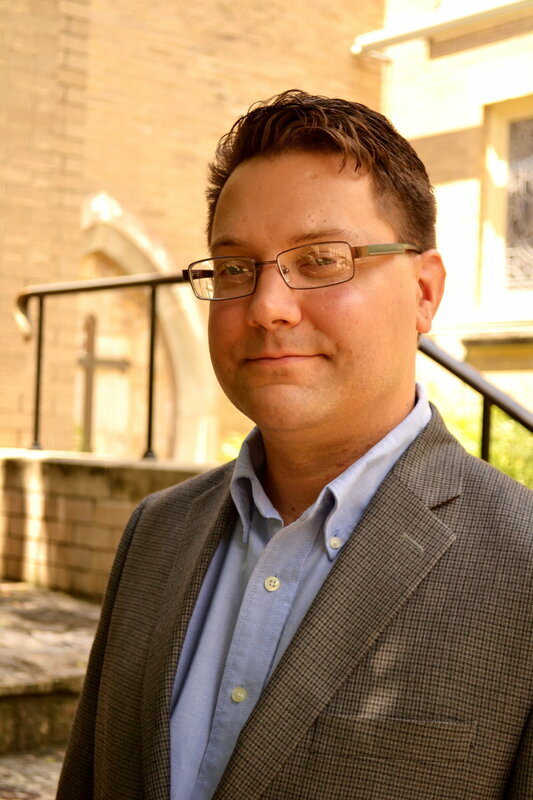 Dr. Duane Alexander Miller lives in Madrid with Sharon and their three children where they teach and minister at the Anglican Cathedral of the Redeemer. He is associate faculty at the Protestant Faculty of Theology at Madrid (UEBE). You can contact Duane here.